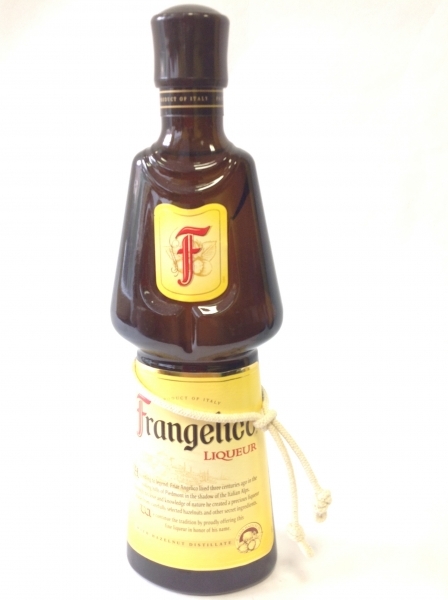 The nose of Frangelico gives an instant hit of hazelnut, a reminder of digestive biscuits also crossed my mind, although on taste, the hazelnut becomes very subtle. It’s a light, almost creamy liqueur that leaves only a hint of nut in your mouth. It’s a short, sharp drink that I think will surprise you.